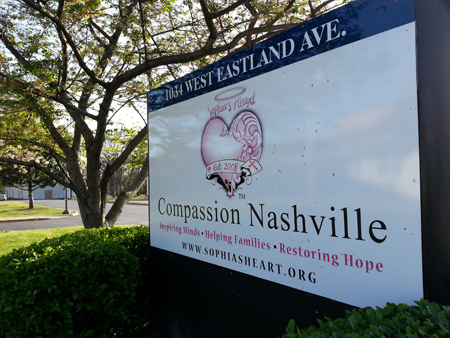 Welcome to our Nashville, Tennessee Homeless Shelters and Services for the needy page. 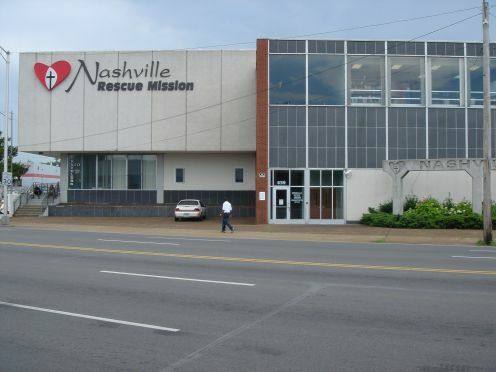 Below are all of the homeless shelters and services for the needy that provide help to those in need for Nashville, TN and surrounding cities. 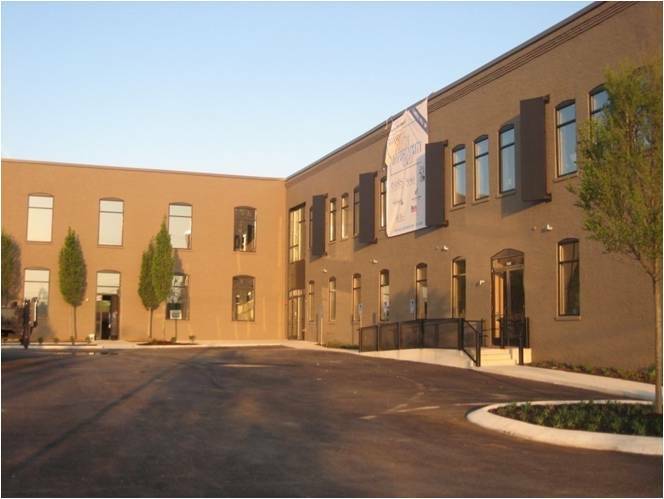 Provides a day shelter in East Nashville in extension with the United Methodist Church. 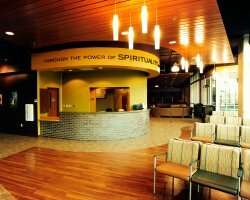 The program provides a daytime shelter for the homeless, offering showers, meals, clothing and a safe place to be during the day. Hours: Mondays through Fridays 9am - 3pm. Shelter for homeless women and children only. The Way of Hope is a faith based emergency overnight shelter for single women and women with children. The Way of Hope is an outreach ministry that coordinates overflow shelters for the homeless women and children of Murfreesboro.